It's been some time since I've posted anything. I just didn't have the motivation to keep up with the blog. We moved to Florida in 2014 and the new job kept me pretty busy. 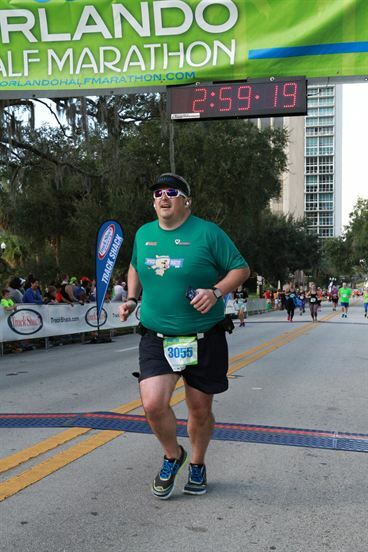 I gained a whole bunch of weight and stopped doing triathlons. 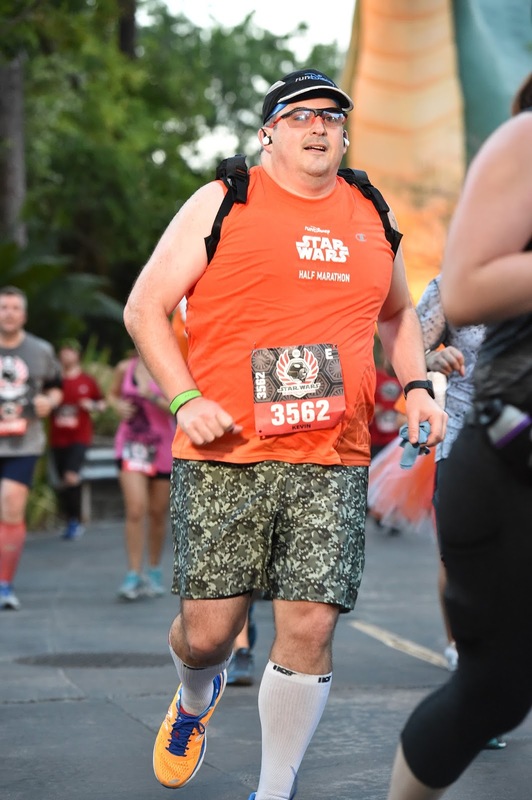 I kept up with running, but up until 2017, I couldn't really keep the weight down. On September 25, I turned 40. Around May of this year, I decided it was time to make a big change. Cathy and I started Weight Watchers. I decided I wanted to get back to doing triathlons, so I added swimming and biking back into my training. In August, I did my first tri since 2013. 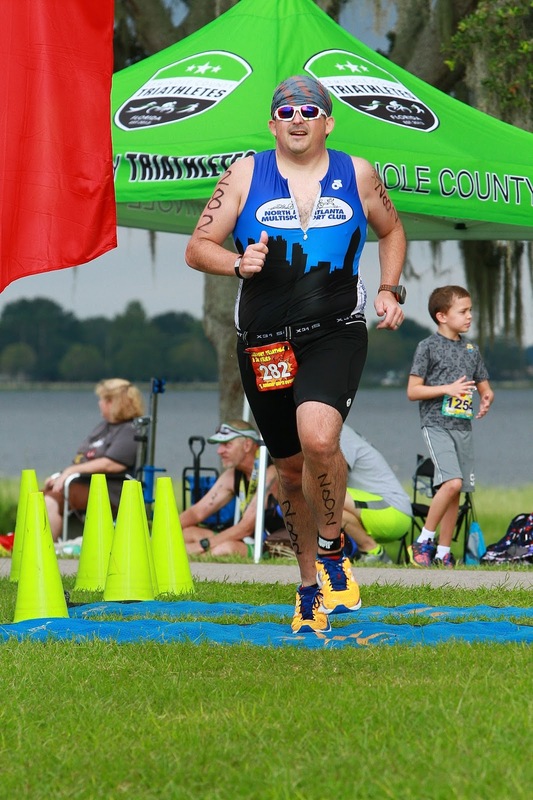 It felt so great to get back out there and race a triathlon. 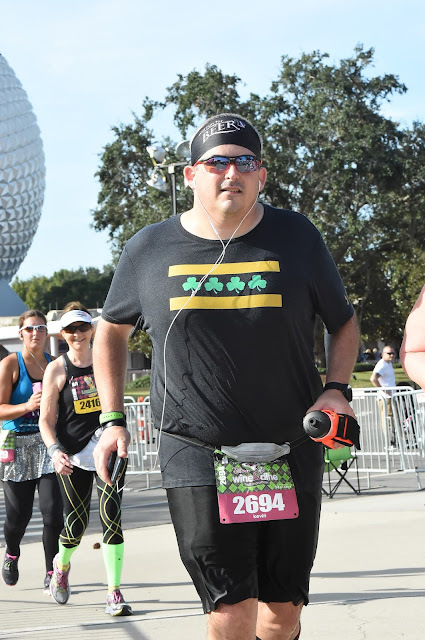 By October, I had lost 50 pounds. Now that I'm down into the 220s, I expect I won't be able to race as a clydesdale much longer. I'm not sure what my final goal weight will be. When I started, I never thought that I'd see under 200, but I'm not so sure now. What's interesting is according to the BMI calculator, my healthy weight is 129 to 174. That just seems crazy. 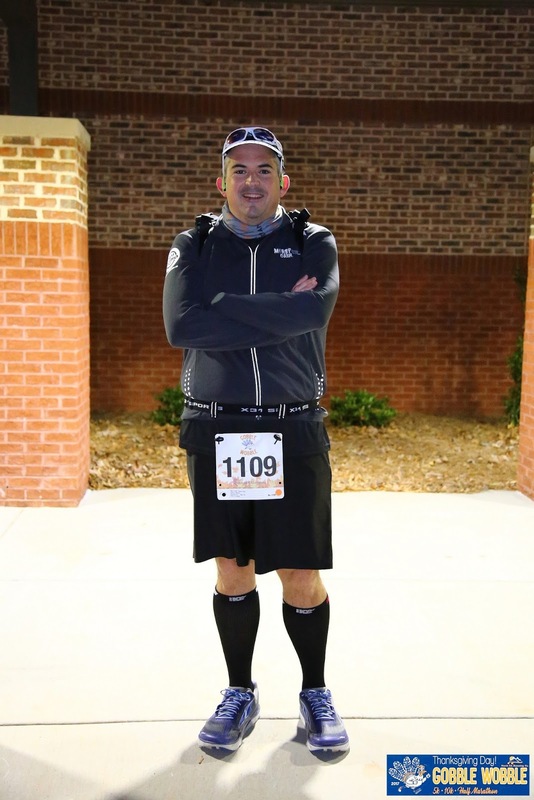 I'm working on a race report for the Half Marathon I ran last week on Thanksgiving and a post on my goals for 2018, but in the meantime, I thought I'd leave you with a few pictures of some of the races I've ran in the last few years.